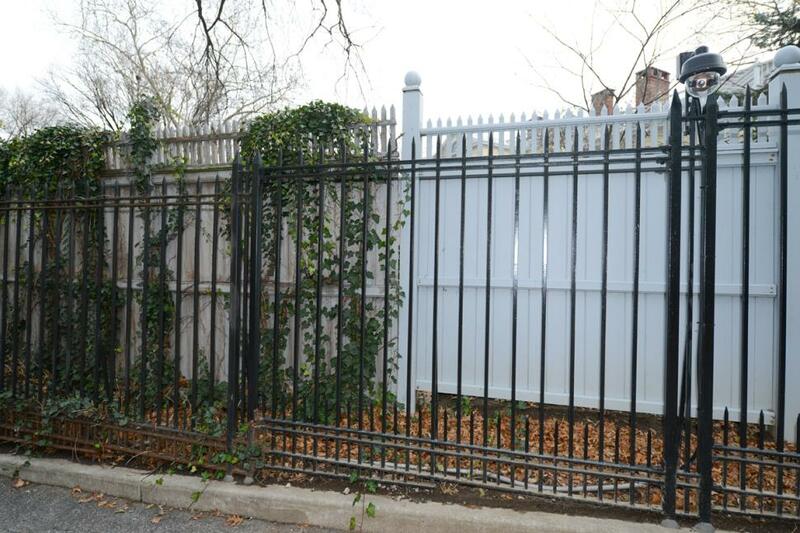 Mayor Bill de Blasio, a self-declared progressive “man of the people,” has erected a massive new “privacy fence” to keep his constituents from looking in on Gracie Mansion. There are at least two competing theories for why the mayor put up the fence. According to the same Post article, there’s speculation that de Blasio “…demanded the extension because he was sick of nosy people in Carl Schurz Park peeping in while he hung out in the yard.” The New York Daily News, however, suggests that the mayor’s security chief lobbied for the new addition “in the wake of White House fence jumpers.” That the Daily News was actually willing to print such an explanation suggests that the newspaper is actually the marketing arm of the de Blasio administration. 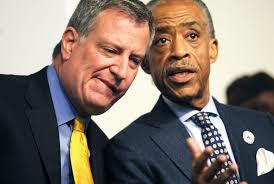 Al Sharpton is now living at Gracie Mansion, and de Blasio doesn’t want anyone to know it. He’s taken the place completely over. De Blasio stops by once a week to take care of the dirty laundry. This entry was posted in Politics & Current Events and tagged Al Sharpton, Bill de Blasio. Bookmark the permalink.